Pop sparkling wine at a private floral design workshop focused on creating the most beautiful bouquets, just in time for Mother's Day. 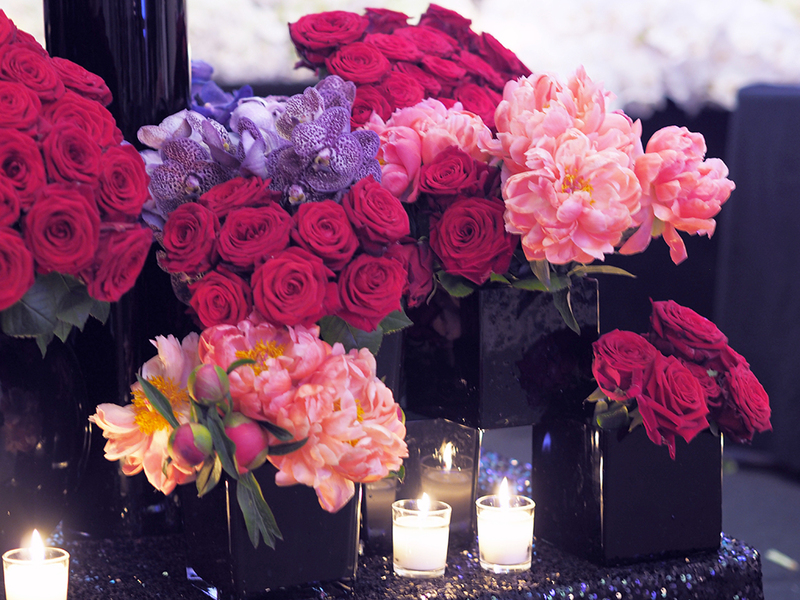 Join us for a fun afternoon at D.C.'s iconic black-owned Lee's Flower Shop, who will guide guests through arranging two bouquets of fresh-cut flowers and share tips and tricks for arrangements and care. As you’re trying your hand at floral arranging, you’ll enjoy drinks and light bites, then take your masterpiece home in a vase. Each participant's second arrangement will be donated to brighten the day of mothers in the Howard University Hospital Neonatal Intensive Care Unit (NICU). Classes are 2 hours in length and appropriate for all skill levels. Everything is provided - tools, flowers, vases, refreshments, wine, and instruction. Just bring yourself! Directions from Metro: The nearest metro station is U Street/African-Amer Civil War Memorial/Cardozo on the Green line. Find out more about Lee's Flower Shop here.